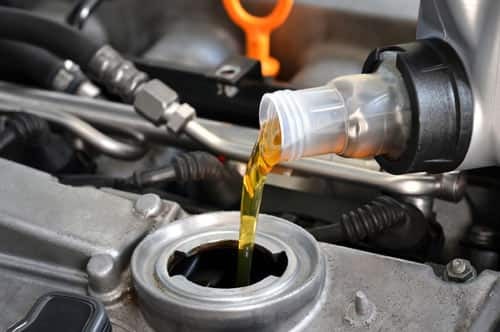 It is important to keep your car serviced, not only to ensure that everything is working as expected, but also because a well-serviced car is much more likely to hold it’s valued than a car that hasn’t been properly looked after or maintained. 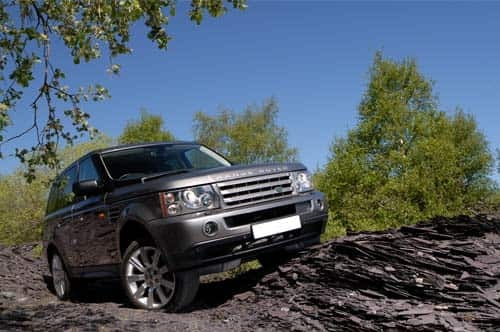 At The Mechanical Workshop, based 20 minutes from Leicester, we take care in carrying out vehicle services and repairs on all makes and models of vehicle, however, we do specialise in the prestige names. Our car servicing is undertaken by our team who are trained to industry standards to ensure that your car only receives the best treatment and repairs, to the manufacturer’s specification. Our services include over 50 checks on your vehicle including road testing, multiple tyre checks, and power steering checks. 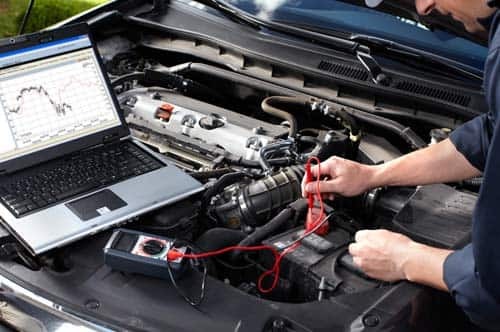 As well as providing car servicing and vehicle repairs in Leicester, we also specialise in automatic gearbox, and general car diagnostics, using top of the range equipment to quickly and efficiently find any issues that may have occurred. The equipment that we use is invested in heavily and with help from software and equipment from Bosch, Launch, Autologic, and others, we can thoroughly investigate an engine or transmission. Whether just a simple warning light has appeared on your dashboard, or you need a full gearbox repair, we can diagnose automatic transmissions and provide engine control unit resets and re-adaptions. With our premises being so close to Leicester we are in the ideal location to provide the whole of Leicester and Leicestershire with an unbeatable service for automatic transmissions and gearboxes. 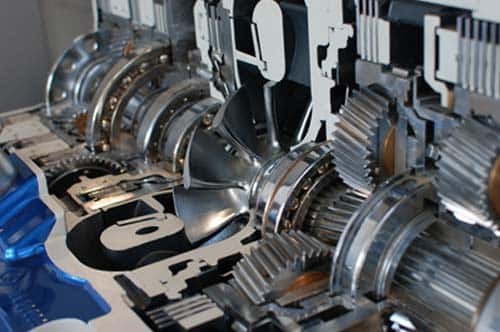 Our team of highly experienced technicians ready to deal with any and all issues you are experiencing, and ensure that your gearbox, along with other features, is working as efficiently as it possibly can. From Land Rover, BMW, Jaguar to Mercedes Benz, we have become a highly recommended alternative to the often very overpriced main dealers. To find out more about how we can help, or to book yourself an appointment, please contact our team on 0116 286 3896.